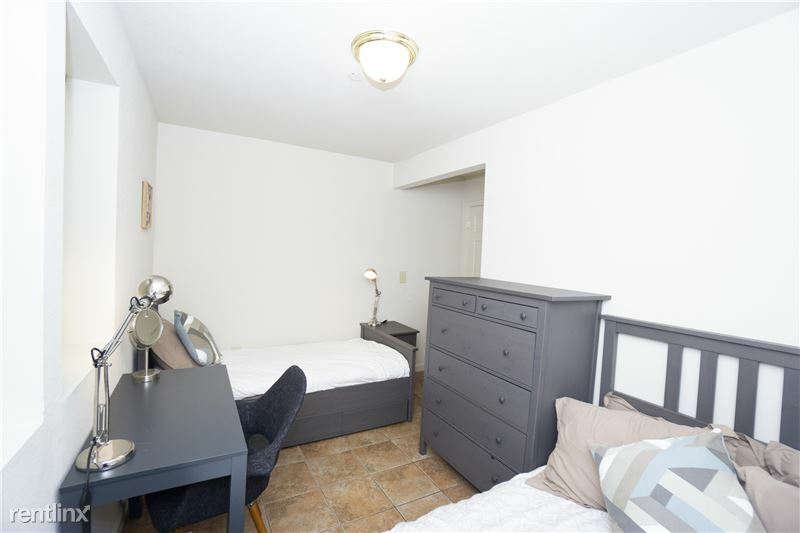 This furnished room at Bancroft House comes with 2 beds -one full sized beds and one twin bed, study desks, a dresser, closet, side table and other essentials. The house is 5 block...s from Downtown Berkeley Bart & 4 blocks from UC Berkeley. 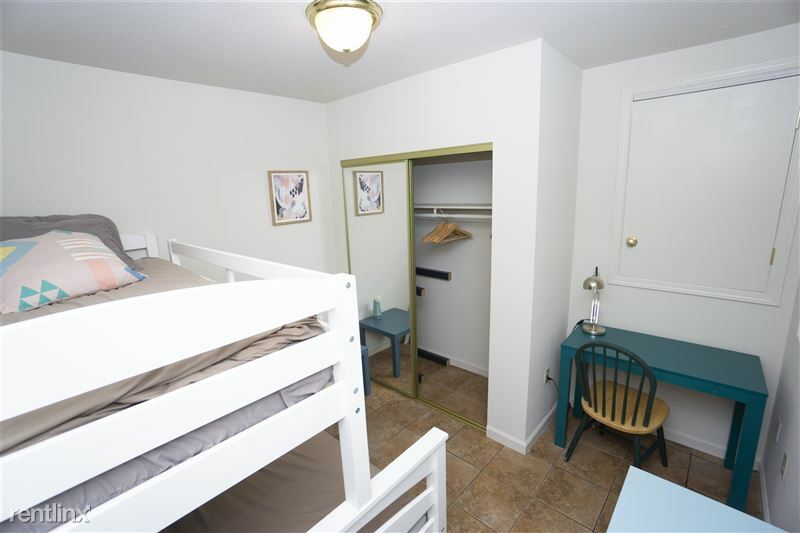 Walking distance to restaurants, stores, & theaters. Available for the Fall, Spring & Summer semester. Coliving and coworking spaces are shared w/ weekly cleaning. 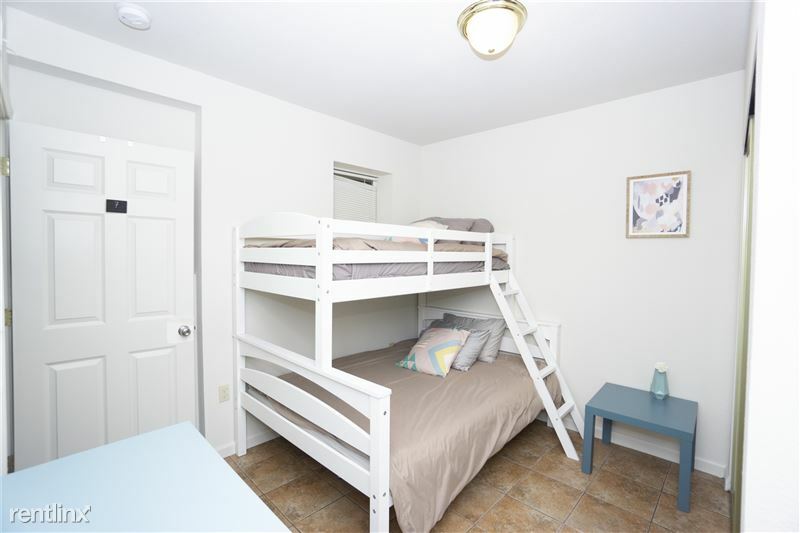 This furnished room at Dwight House comes with 2 beds (1 Full bed and 1 twin bed), study desks, a dresser, spacious closet, side table and other essentials. The house is 5 blocks f...rom Downtown Berkeley Bart & 4 blocks from UC Berkeley. 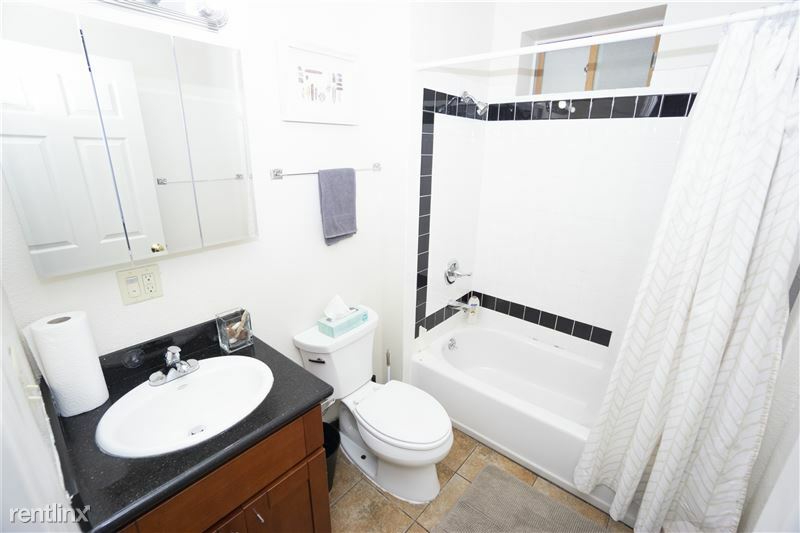 Walking distance to restaurants, stores, & theaters. Available for the Fall, Spring & Summer semester. Coliving and CoWorking spaces are shared w/ weekly cleaning. 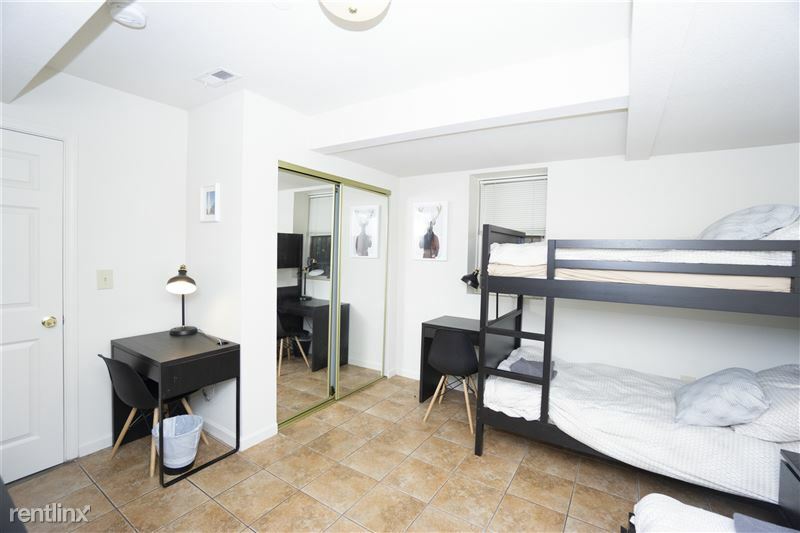 This furnished room at Dwight House comes with 2 beds (2 Full beds), study desks, a dresser, spacious closet, side table and other essentials. 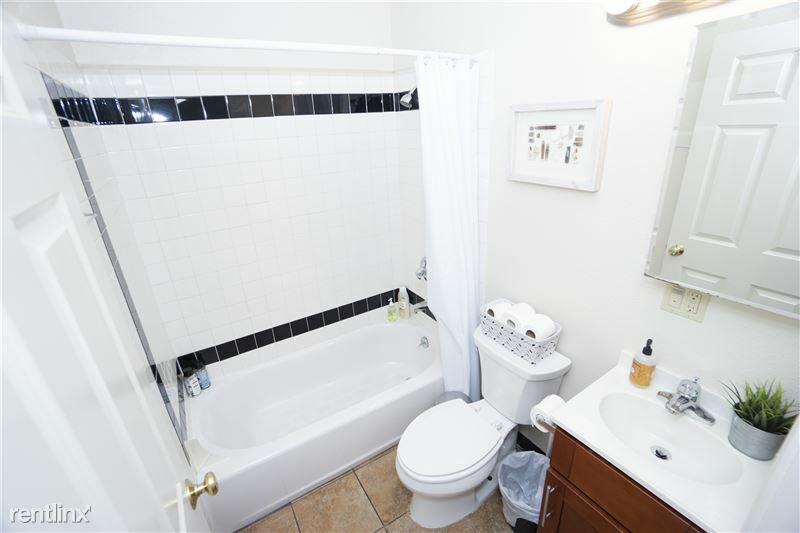 Dwight house is 3 blocks from Downtow...n Berkeley Bart and 2 blocks from UC Berkeley campus. 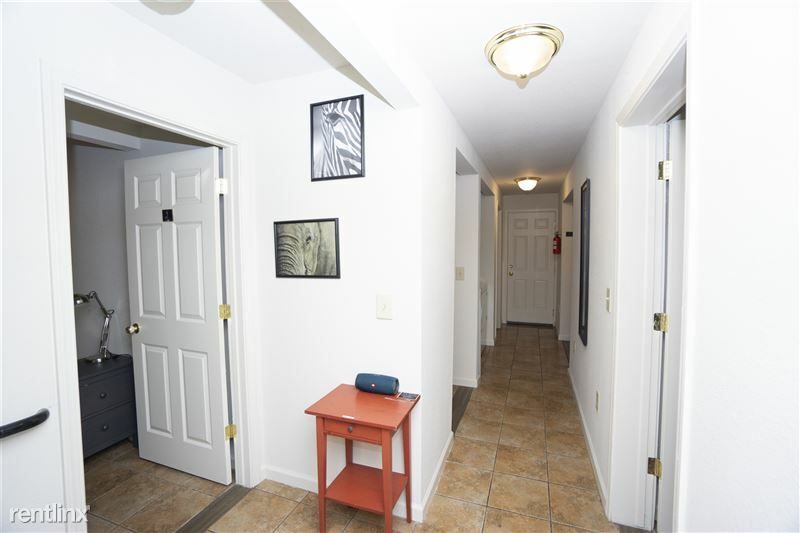 Walking distance to restaurants, stores, theaters, & groceries. Available for the Spring, Summer and Fall semesters. 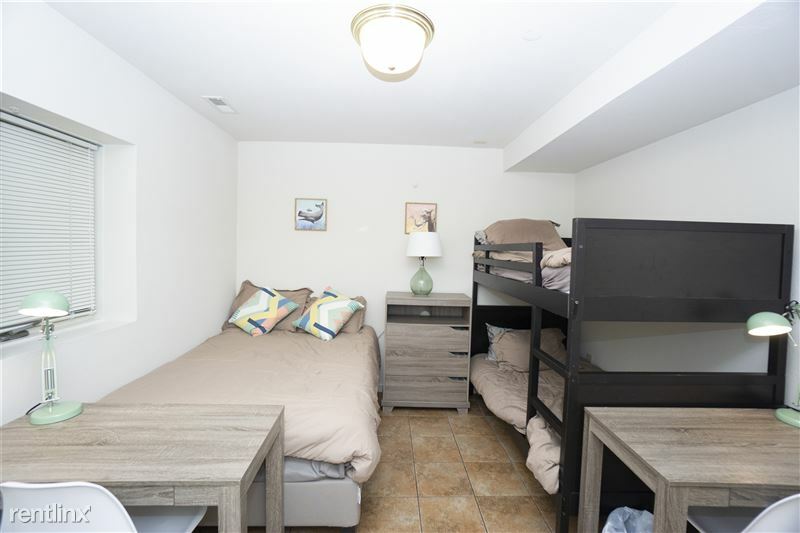 This furnished room at Dwight House comes with 2 twin beds (convertible into separate beds or bunk bed), study desks, a dresser, spacious closet, side table and other essentials. T...he house is 5 blocks from Downtown Berkeley Bart & 4 blocks from UC Berkeley. Walking distance to restaurants, stores, & theaters. Available for the Fall, Spring & Summer semester. Coliving and coworking spaces are shared w/ weekly cleaning. 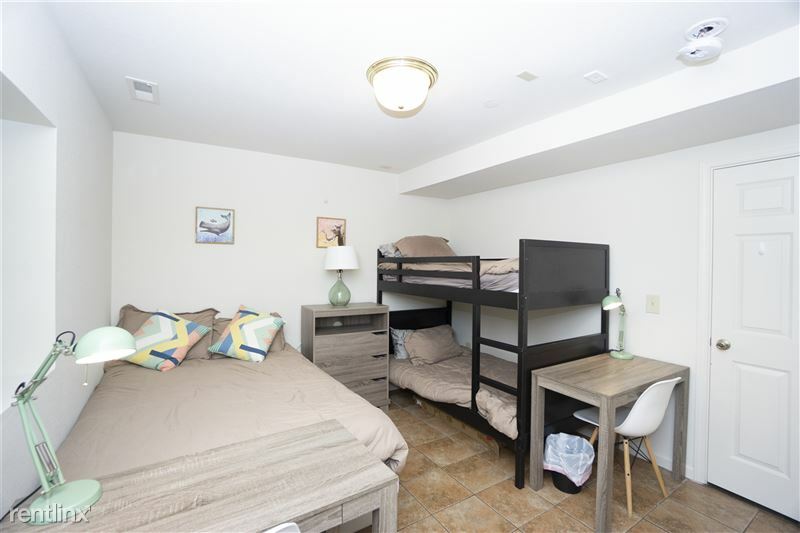 This furnished room at Dwight House comes with 3 beds - 2 Full beds and one twin, study desks, a closet, dresser side table and other essentials. The house is 5 blocks from Downtow...n Berkeley Bart & 4 blocks from UC Berkeley. 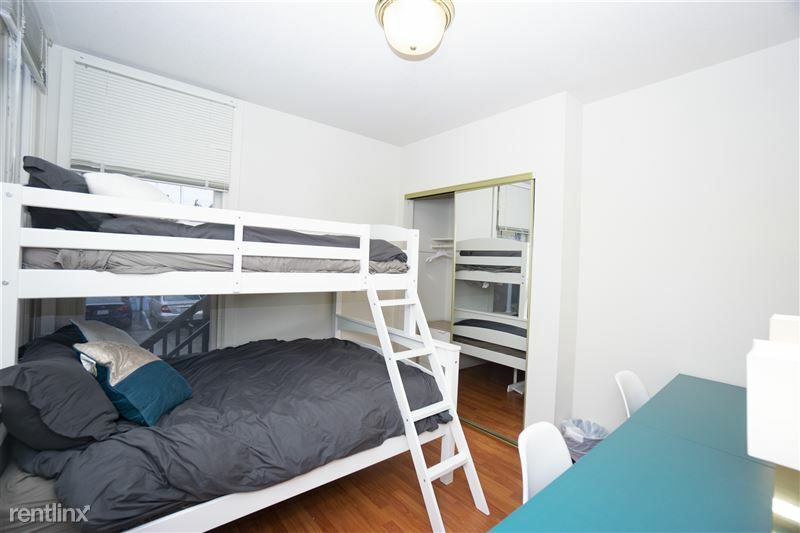 Walking distance to restaurants, stores, & theaters. Available for the Spring, Summer and Fall semesters. Co-living and co-working spaces are shared w/ weekly cleaning. Dwight House is a 7-bedroom home with a kitchen, 3 bathrooms, a living room, dining area, and a co-working space that is shared by all tenants of the house. 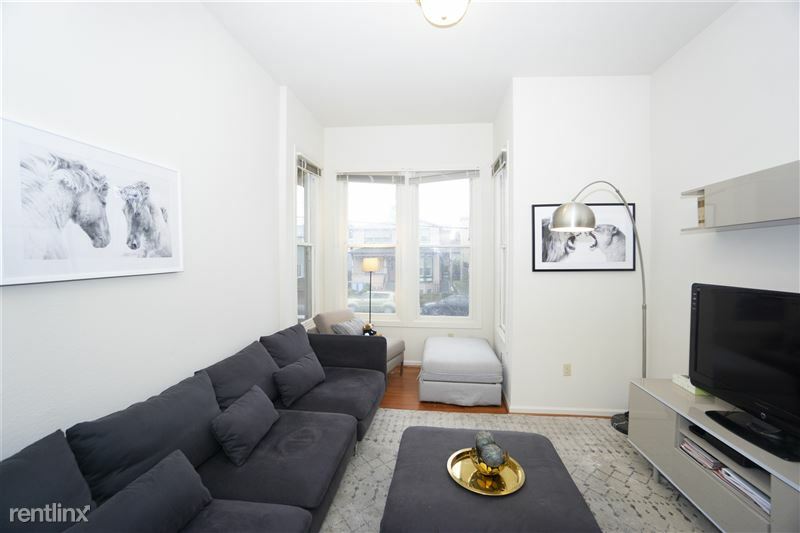 The house is 5 blocks f...rom Downtown Berkeley Bart & 4 blocks from UC Berkeley and walking distance to restaurants, stores, & theaters. Co-living and co-working spaces are shared w/ weekly cleaning. If you desire privacy but would still enjoy a community of academics to engage with, then this is for you! 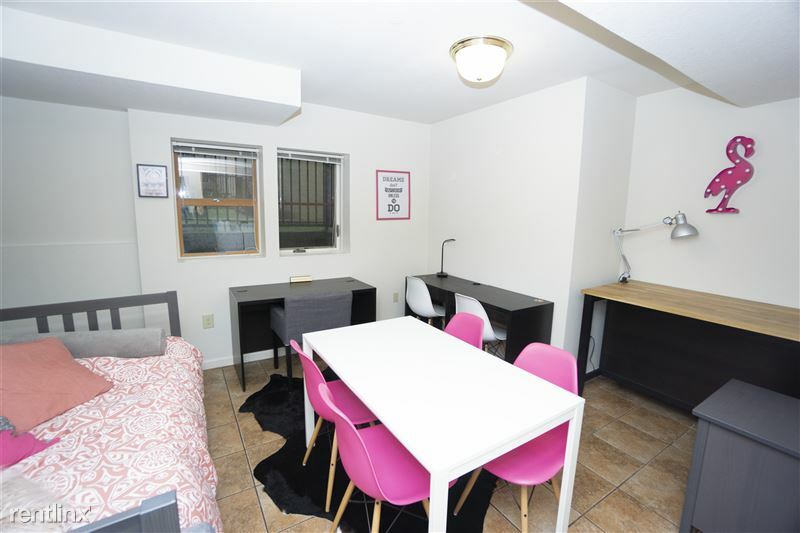 Dwight House is a 7-bedroom home with 1 kitchen, 3 bathrooms, a living room, co-working space, dining area that is shared by all tenants of Dwight House. If you desire privacy but would still enjoy a community of academics to engage with then this is for you! 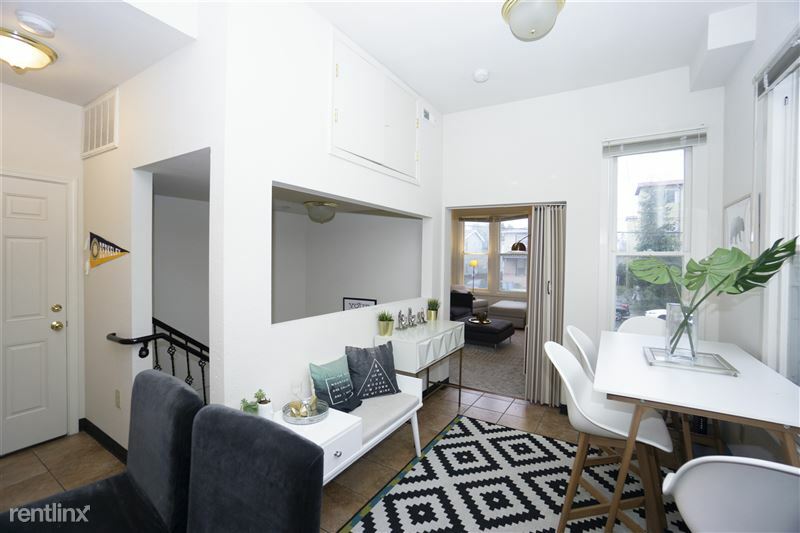 This house is ideal for UC Berkeley students, visiting scholars, scientists and researchers, professors, and working professionals. Please message me expressing your interest in my house and tell me a little about yourself and who would be renting the room. The shared areas are cleaned bi-weekly. Our space is designed to offer private spaces without the loss of a sense of community. 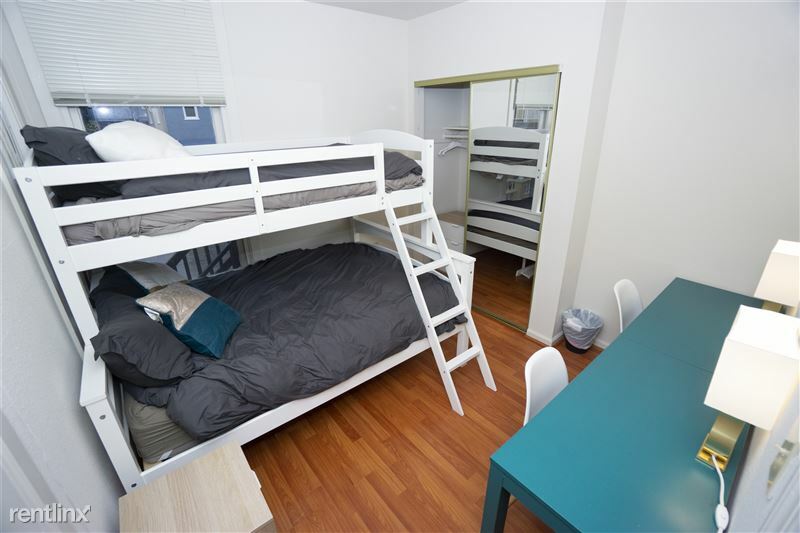 It is located near downtown Berkeley and quick Bart access to reach the rest of the Bay Area and all its offerings. 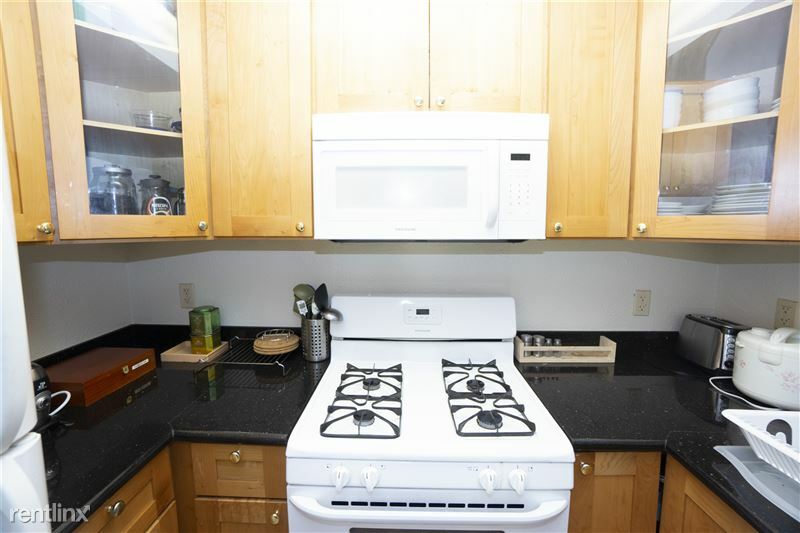 At each of our homes, tenants can enjoy access to a fully stocked shared kitchen space equipped with a stove, fridge, dishwasher, microwave and all other essentials. 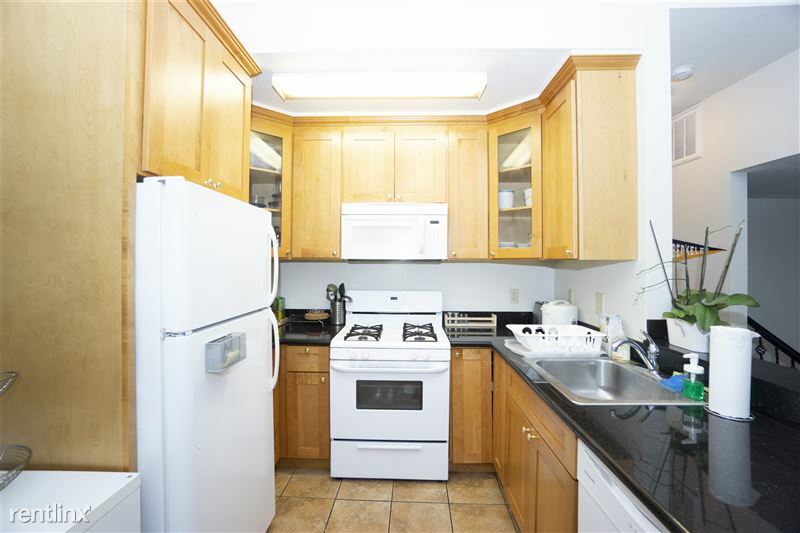 In our kitchens, we also provide plates, bowls, pots, pans, and utensils for our tenants to use at their disposal. 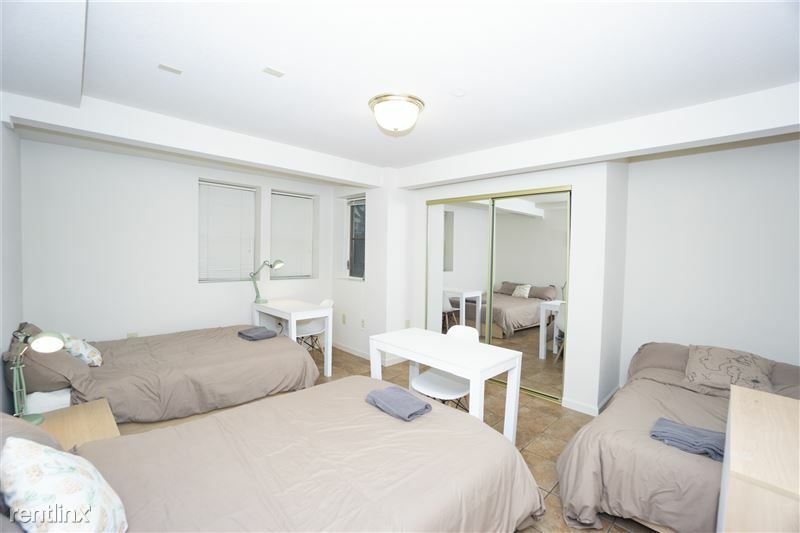 We also offer a shared living room/community space with TV, dining area and a living space for socializing. Please message me expressing your interest in my apartment and tell me a little about yourself and who would be renting the unit. Below is a basic description of the unit. More details are available upon request. Thank you, and welcome to Berkeley! 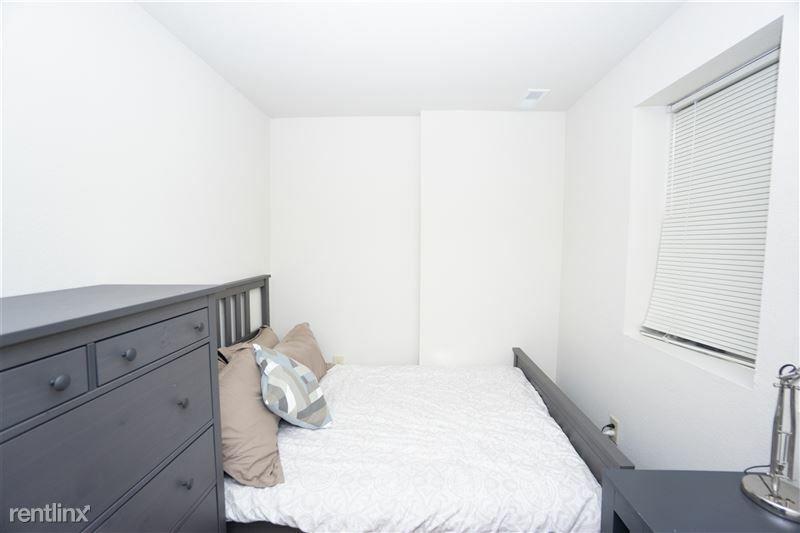 *We can change furniture and bed layout for an additional cost. 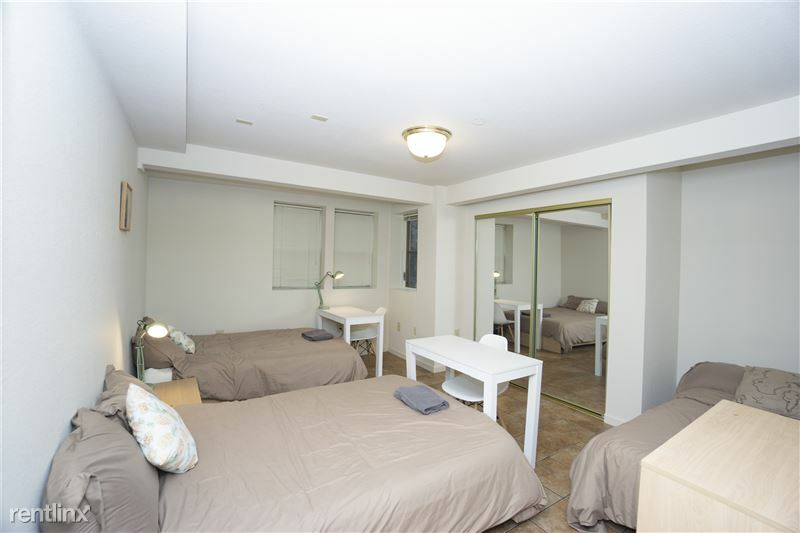 • The apartment is located in a new, clean, and modern building. 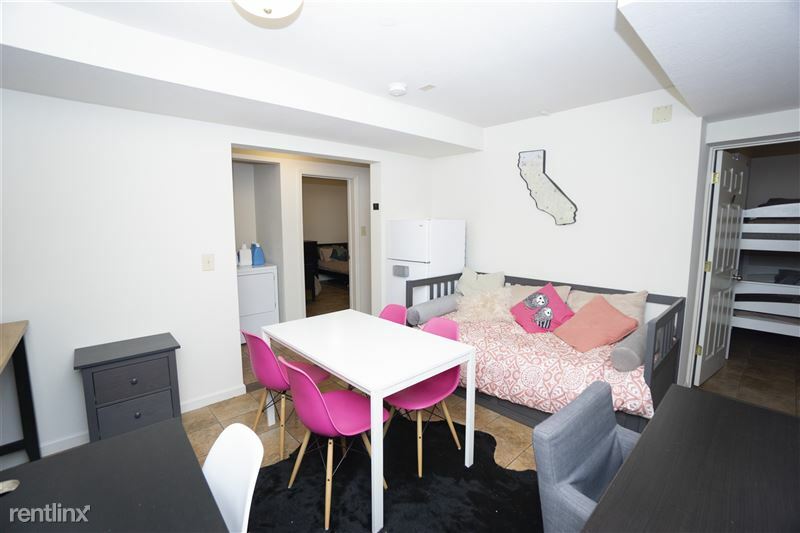 Located in the heart of downtown Berkeley, close to shops, restaurants, 5-minutes walk from Downtown Berkeley Bart, and one block from UC Berkeley campus. - TV w/ Roku channels: Hulu, Netflix, Sling, HBOGo, Showtime, etc. Apartment incidentals may include: utilities, electricity, water, garbage, gas and electrical, heat, electric, trash removal, sewer, renter's insurance, TV connection charges, high-speed internet, furniture rental, apartment amenities rental, moving fees, administrative service fees, apartment association fees, associated move-in and move-out fees, apartment maintenance. Dwight house is a 7-bedroom home for academics and working professionals. All tenants have access to the first floor living room/community space, co-working space/study area, kitchen, and three bathrooms. Our Living and Work Spaces can transition from a peaceful and quiet space to read a book or write a paper to a fun place to chat, play cards, or watch a movie with friends! 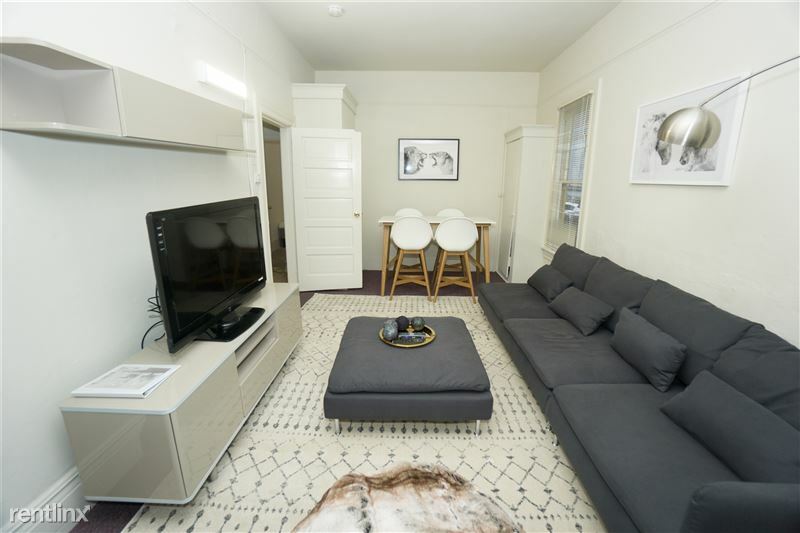 In our homes, enjoy the fully furnished living room on the first floor of the space. 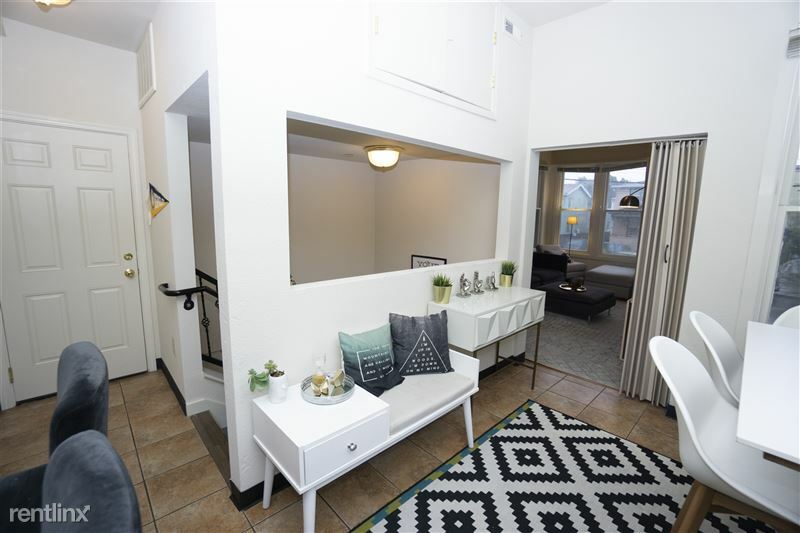 Equipped with a couch and seating areas, a smart TV, and quick access to the kitchen area, our living spaces could become your next hangout or study spot. 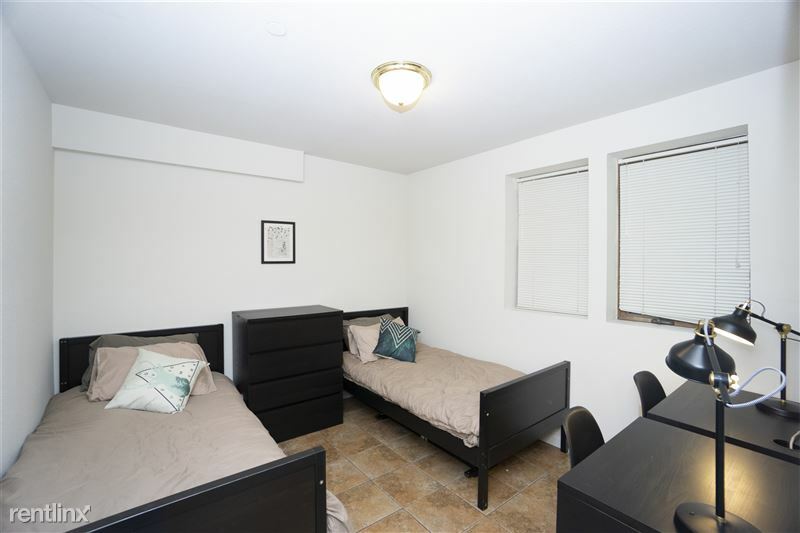 Each room is a private space that needs tenant approval to enter. Common spaces such as living and dining areas are accessible to all tenants. If would like your own private space but still would like enjoy a community of academics to engage with then this is for you! 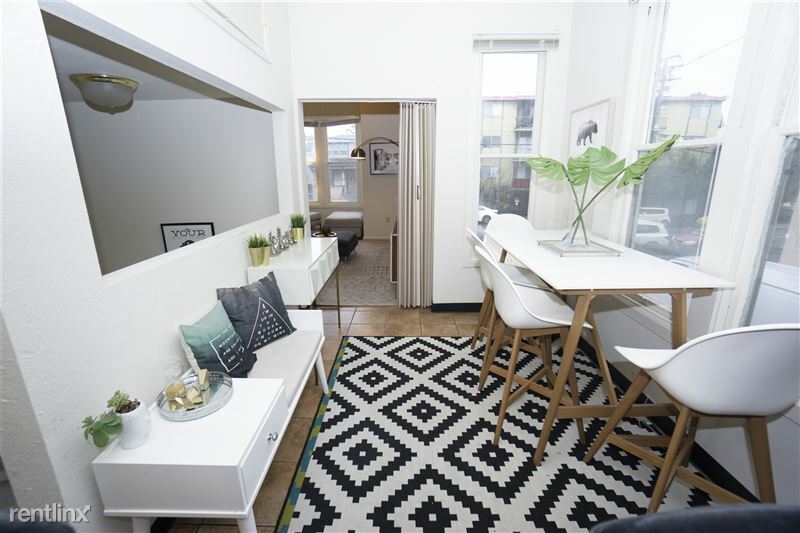 Dwight House is a 7-bedroom home with a kitchen, 3 bathrooms, a living room, dining area, and a co-working space that is shared by all tenants of the house. 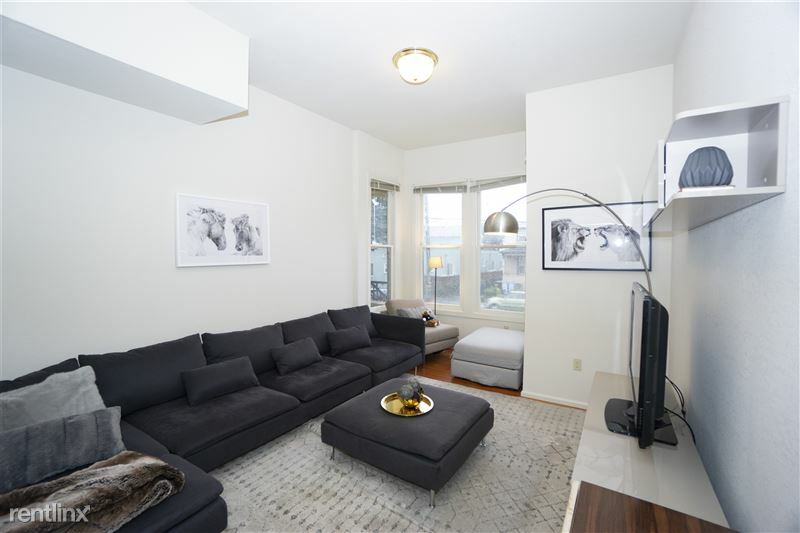 The house is 5 blocks from Downtown Berkeley Bart & 4 blocks from UC Berkeley and walking distance to restaurants, stores, & theaters. Co-living and co-working spaces are shared w/ weekly cleaning. If you desire privacy but would still enjoy a community of academics to engage with, then this is for you! 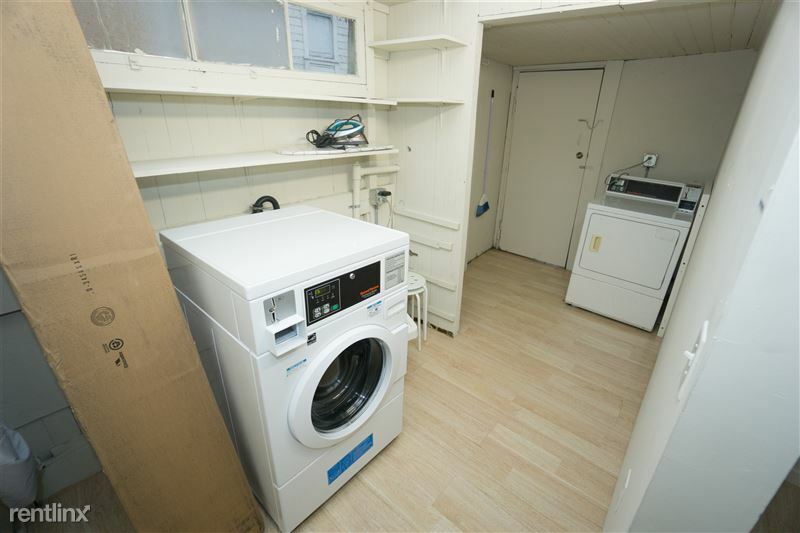 This house is ideal for UC Berkeley students, visiting scholars, scientists and researchers, professors, and working professionals. 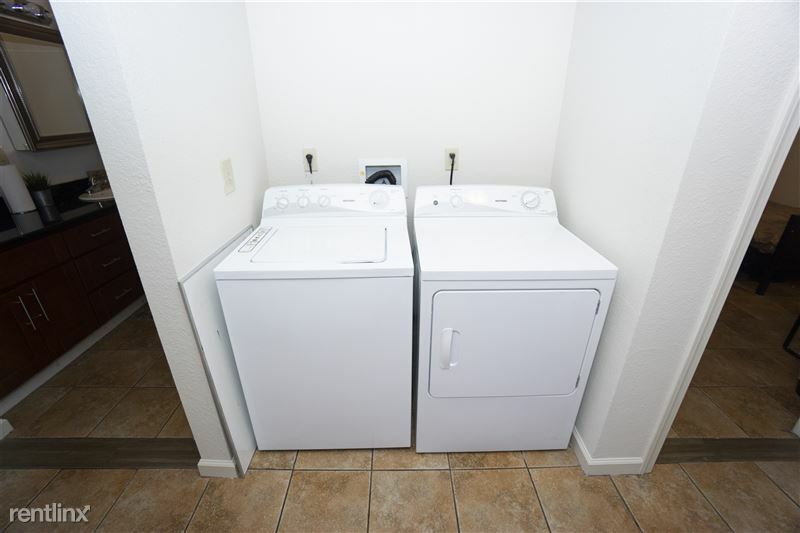 The shared areas are cleaned weekly. Our space is designed to offer private spaces without the loss of a sense of community. 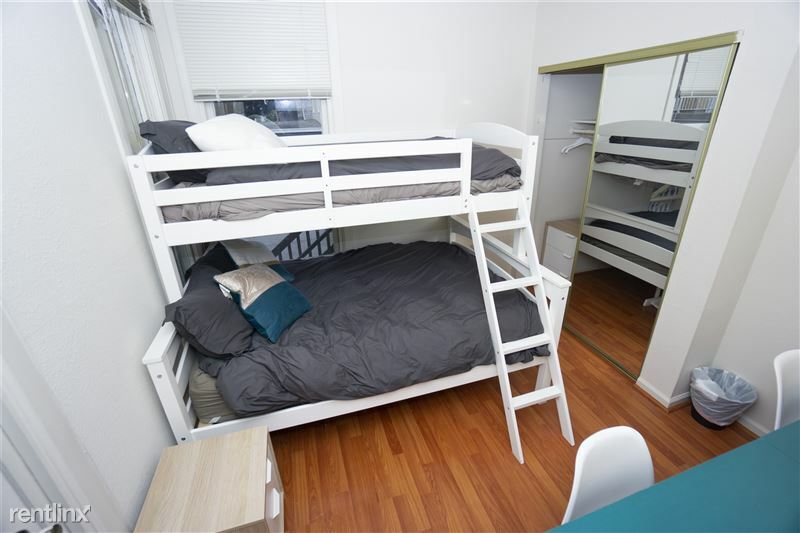 It is located near downtown Berkeley and quick Bart access to reach the rest of the Bay Area and all its offerings. 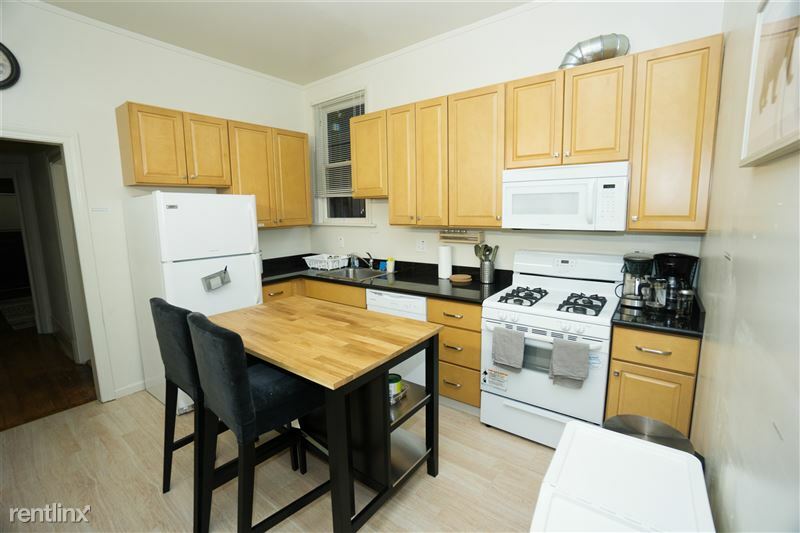 At each of our homes on each floor tenants can enjoy access to 2 fully stocked shared kitchen space equipped with a stove, fridge, dishwasher, microwave and all other essentials. Our Living and Work Spaces can transition from a peaceful and quiet space to read a book or write a paper to a fun place to chat, play cards, or watch a movie with friends! 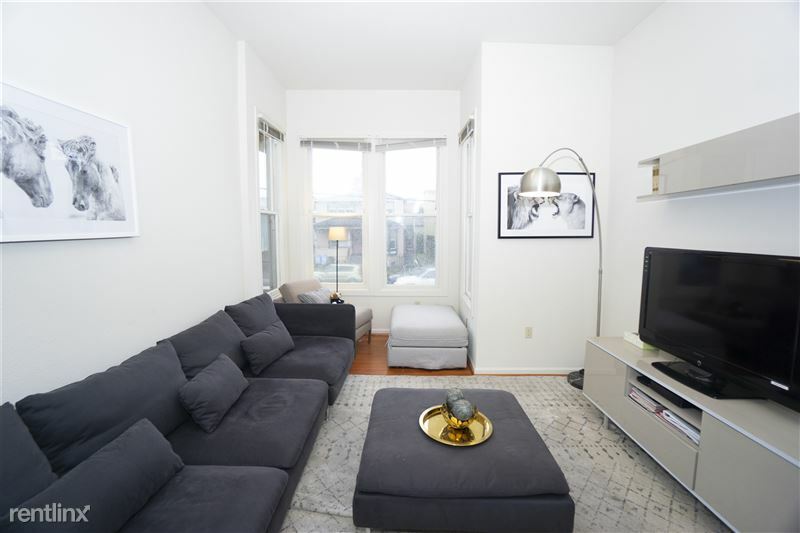 In our homes, enjoy the fully furnished living room on the first floor of the space. 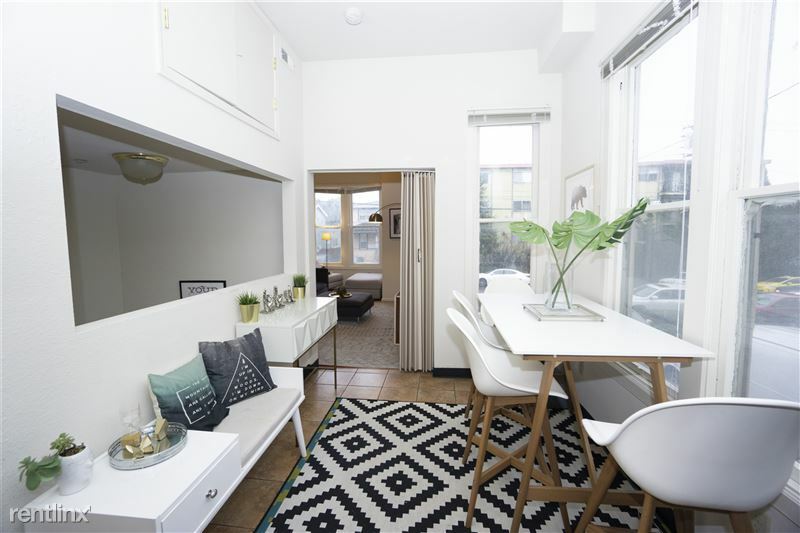 Equipped with a couch and seating areas, a smart TV, and quick access to the kitchen area, our living spaces could become your next hangout or study spot. 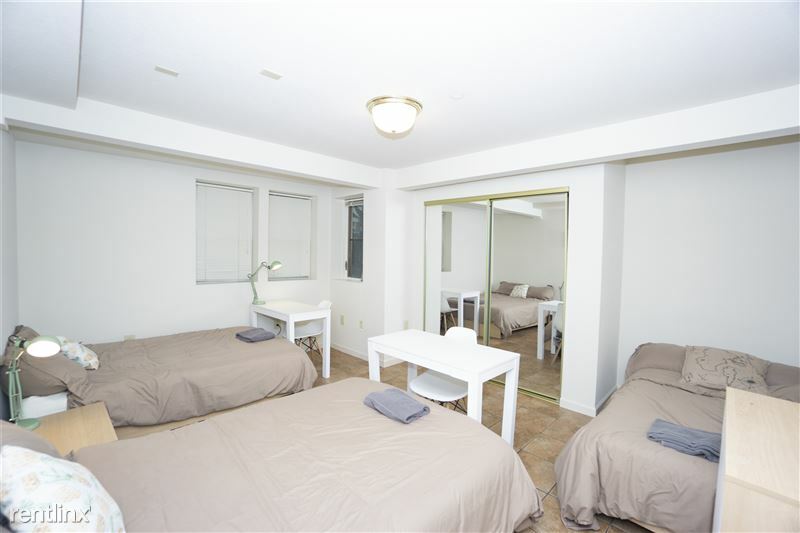 Each room is leased individually and therefore are private spaces that need tenant approval to enter. 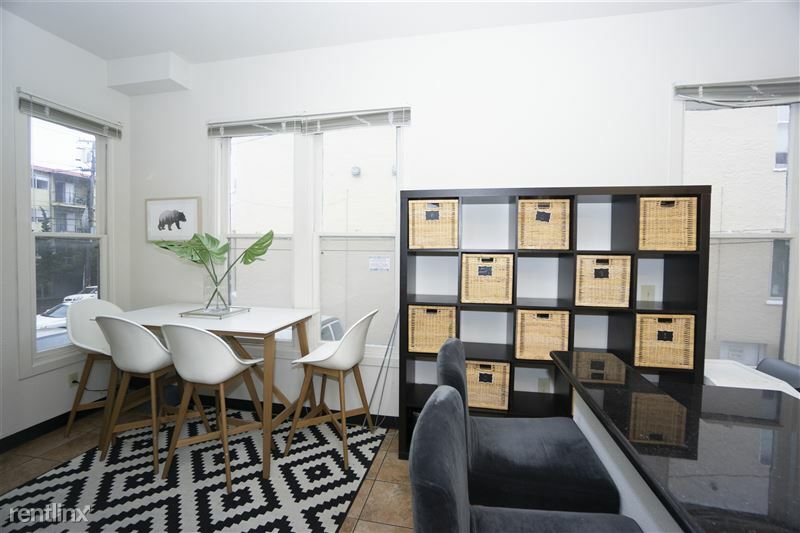 Common spaces such as living and eating areas are accessible to all tenants. 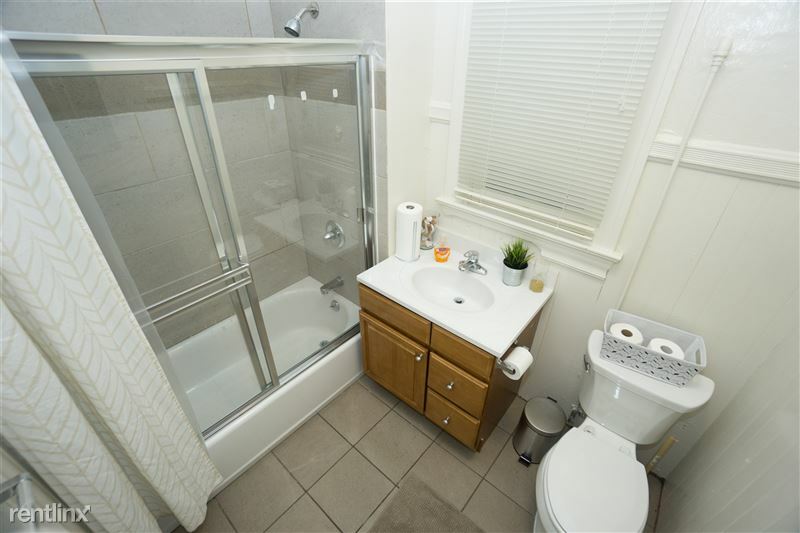 This includes a fun and lively living area perfect for entertaining friends, fully-equipped kitchens, and bathrooms with the essentials provided. Also included is weekly cleaning and restocking of essentials.